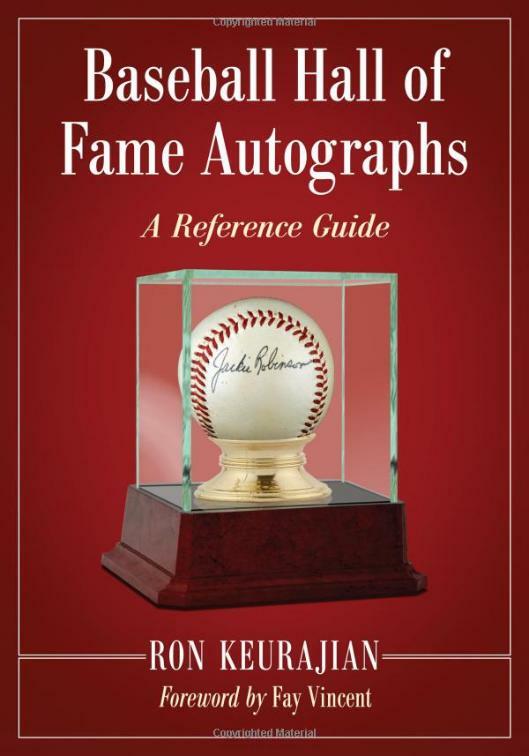 In his new book, “Baseball Hall of Fame Autographs: A Reference Guide,” author Ron Keurajian, himself a collector and self-taught authenticator, provides a detailed look at the hobby of collecting autographs from baseball’s greatest players. His cautionary tale serves as the backdrop for one of the most accurately detailed reference pieces the sports collectibles market has ever seen. His ability to clearly communicate the complexities of handwriting analysis makes this an ideal tool for collectors. How to become a coin collector. Click www.gofastek.com for more information. On Card Autograph or Officially Licensed?